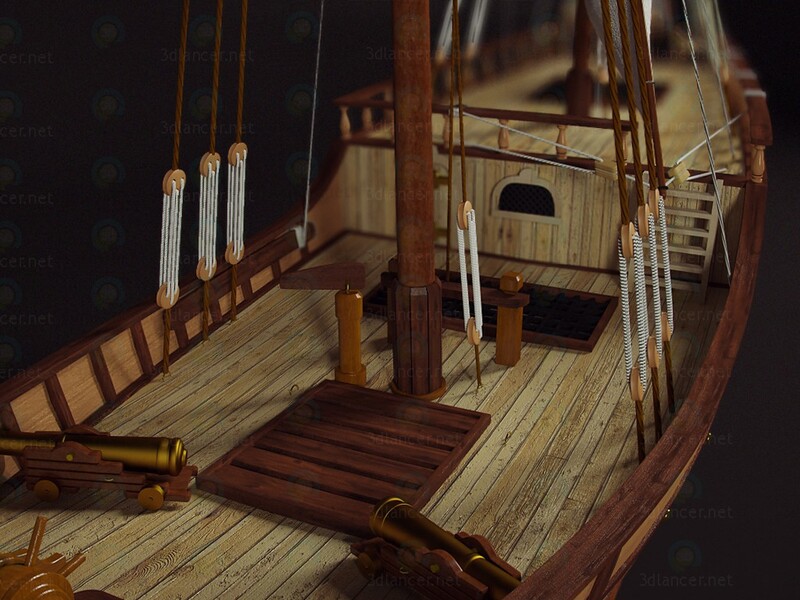 Any interior decorate miniature model caravels. Scale 1: 65 Hxwxd = 41h10h36sm. Well detailed, 670k top.